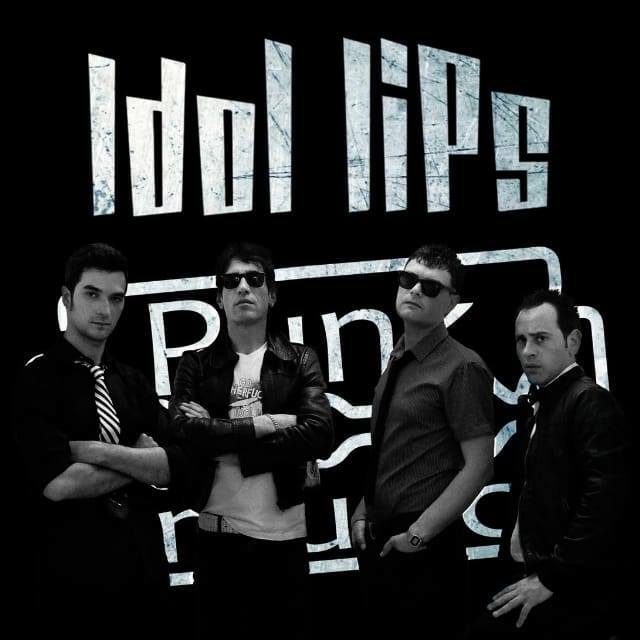 Idol Lips are the fastest and loudest punk rock band from Italy. They're from a town called Ceccano (in the province of Frosinone, Lazio) and they play a kind of glam influenced punk n roll that's earned them comparisons with the likes of Johnny Thunders, New York Dolls and Dead Boys. Think big catchy tunes and plenty of swagger.